Become a much better diver by acquiring new skills. Learn how to dive deep, underwater navigation, wreck dive, drift dive, boat dive and many more to choose from. This PADI course consists of an orientation session and five open water dives over 2 days with the emphasis on learning by doing. There are no written tests! 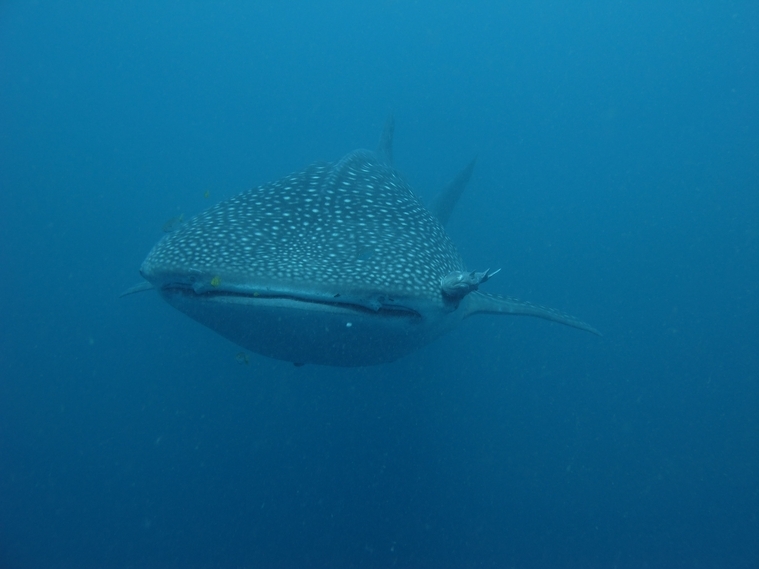 The Academics are available in e-Learn or PADI text book "Adventures in Diving". You are also required to possess full scuba gear (your own or rental) plus a dive knife, whistle, primary dive light, secondary light, chemical light (if you are planning a night dive), and an underwater slate -- everything else is included. Classes tend to be small and the diving is fun. The minimum age for enrollment is 12 years and you must be an Open Water Diver.